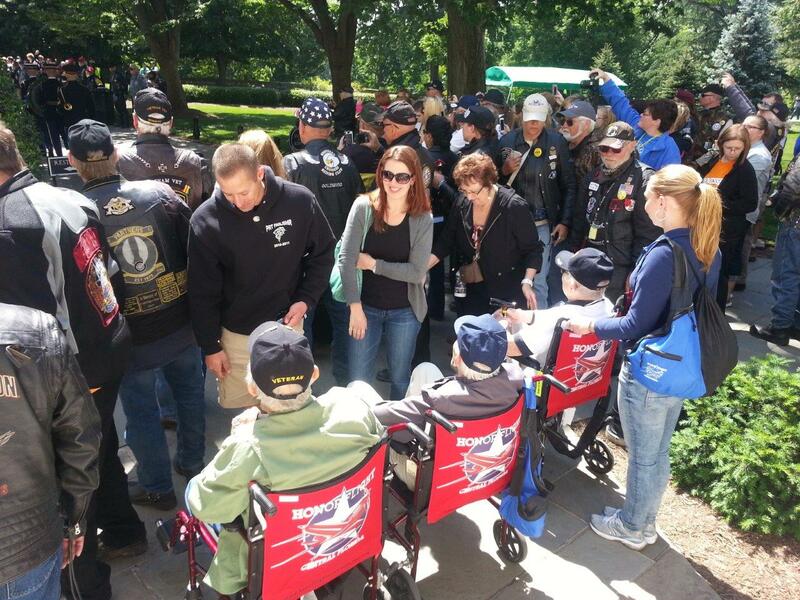 On May 25th, 2013 Honor Flight Central Florida flew our 4th successful mission. 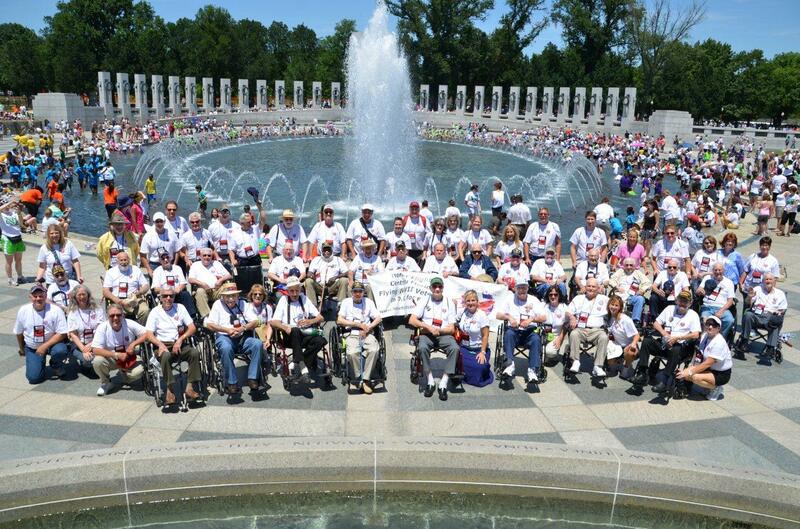 We had a memorable and enjoyable day sharing this unique experience together as you can see from our group photo below. 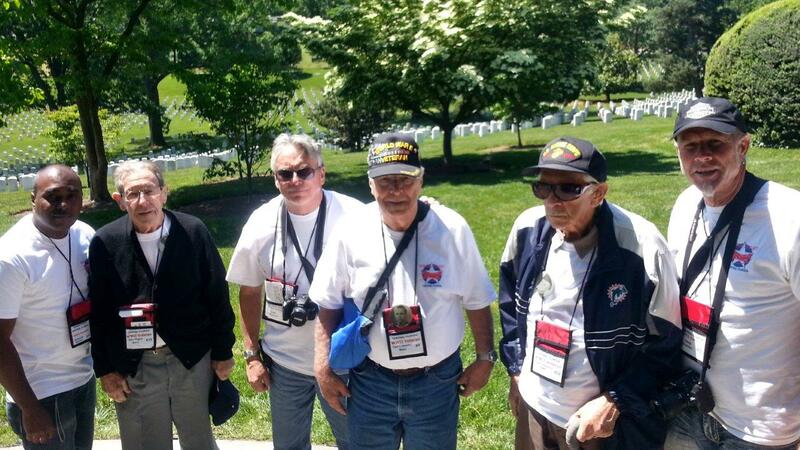 We would like to thank our WWII & Korean War Veterans again for their service and for giving us the opportunity to serve them by taking them to see their WWII Memorial, The Korean War Memorial & the Changing of the Guard at Arlington Cemetery’s Tomb of the Unknown Soldier. 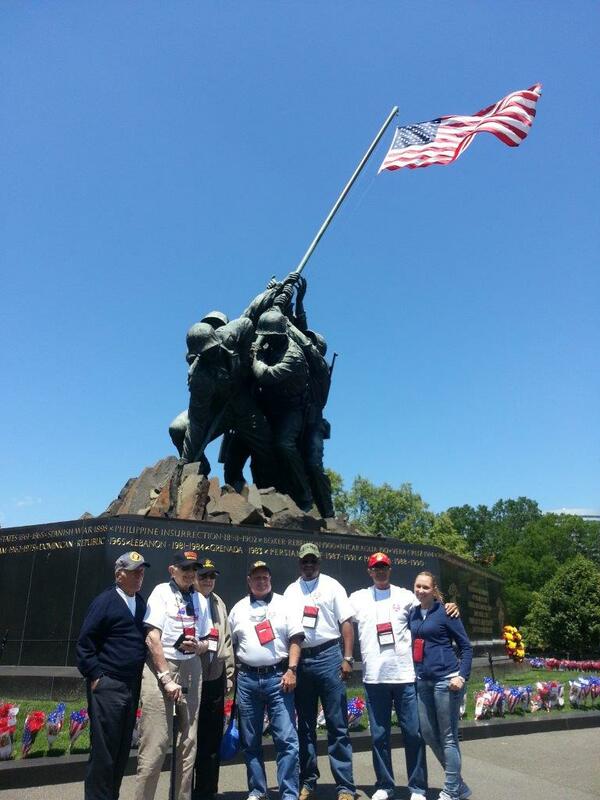 What does it mean to our WWII Veterans to take an Honor Flight? 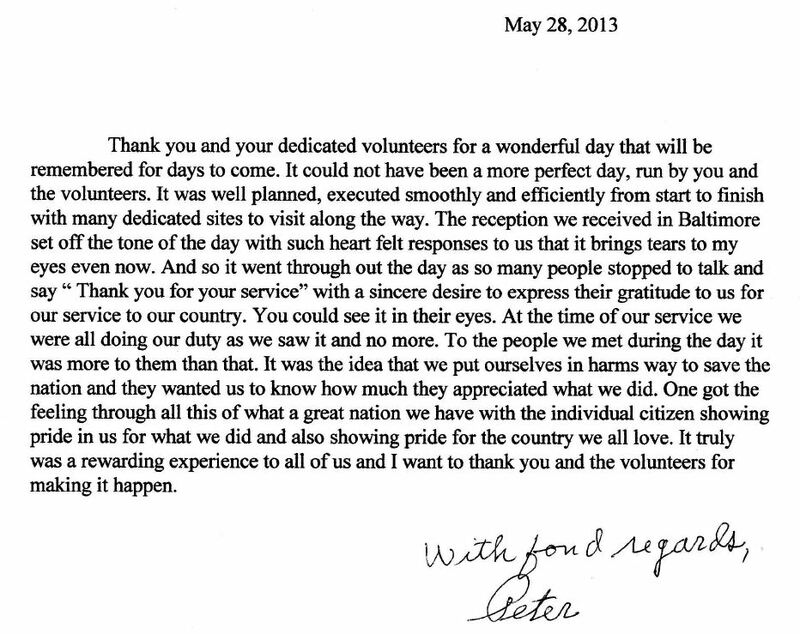 On April 27th, 2013 Honor Flight Central Florida flew our 3rd successful mission. 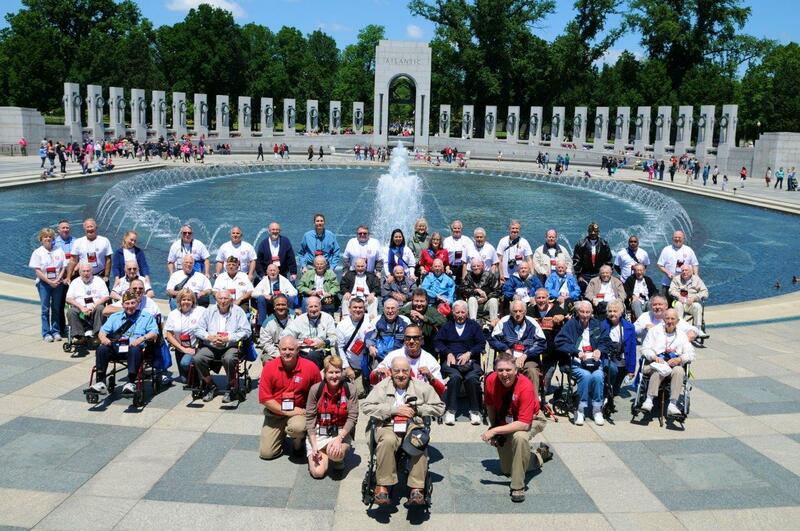 We had a memorable and enjoyable day sharing this unique experience together as you can see from our group photo below. 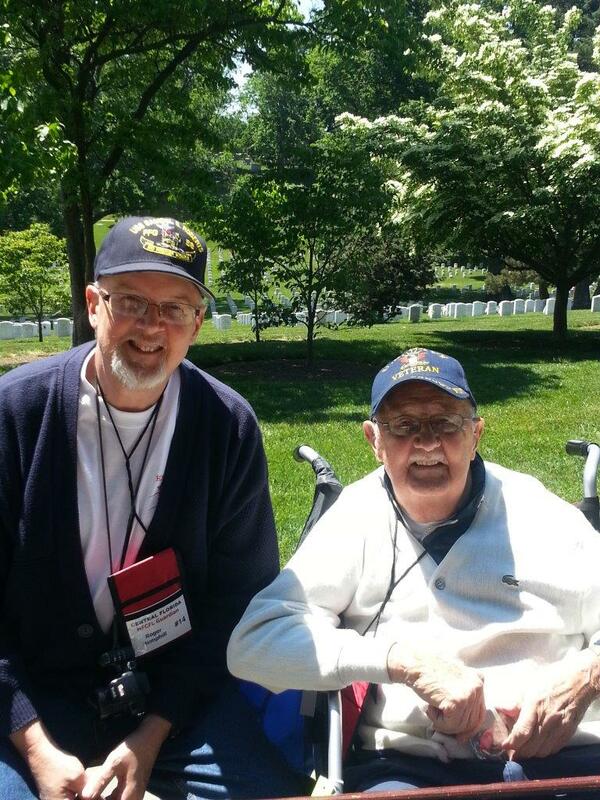 Support your local Honor Flight Hub today financially, as a guardian or a volunteer. 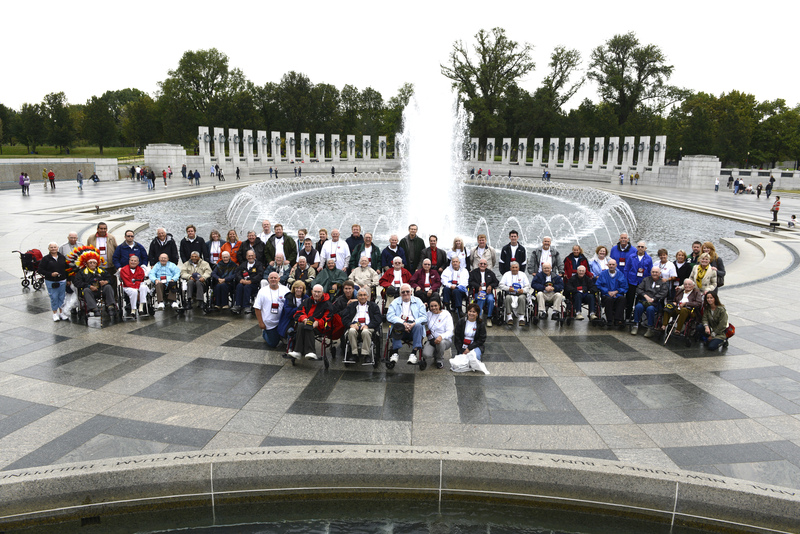 On October 7th, 2012 Honor Flight Central Florida flew to Washington, D.C. with 25 WWII Veterans from Central Florida along with 25 Guardians and 5 support staff. 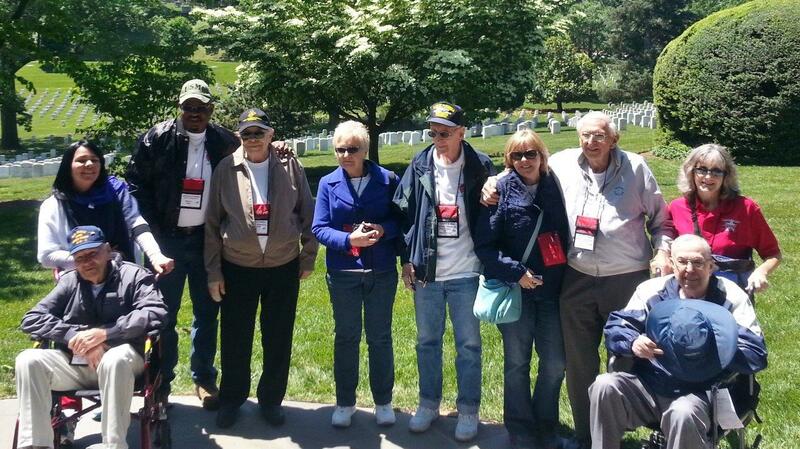 HFCFL is a newly formed regional hub of the National Honor Flight Network that had two successful flights in 2012. 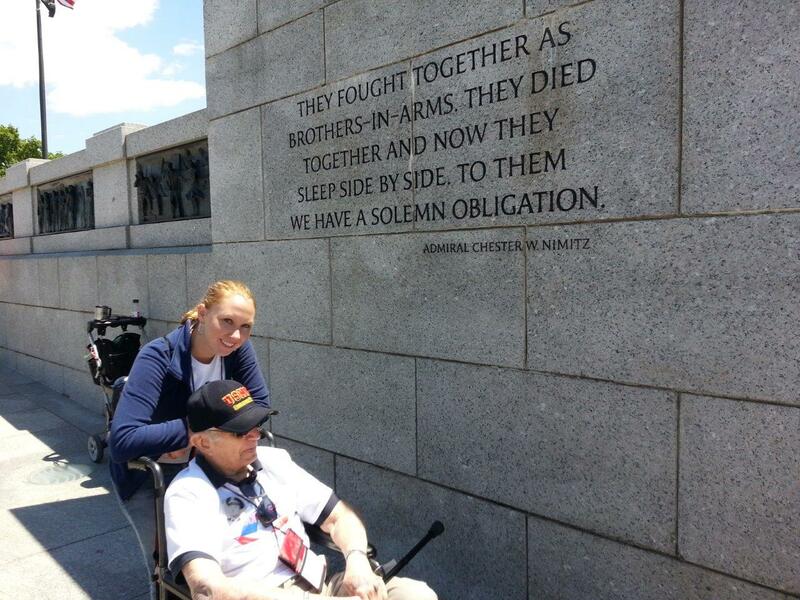 One of Honor Flight Central Florida Board Members, Allen Wilson, produced a moving video of his Honor Flight trip documenting East Central Florida’s June 2011 trip to Washington, D.C. His experience inspired our group in Central Florida to start our own hub. You are about to see what our mission is about in this video.